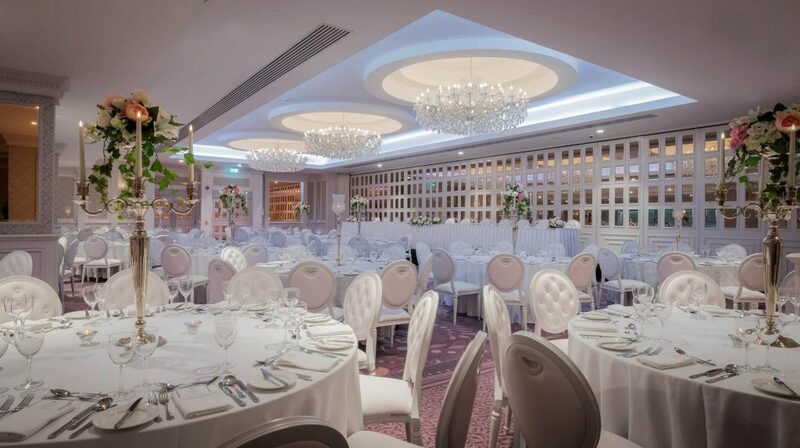 With a choice of exquisite ballrooms catering for an intimate party or a large celebration you can be guaranteed a stunning backdrop for your special day. The Slieve Russell Hotel is synonymous with the highest quality of excellent cuisine, professional service and attention to detail. The experienced wedding team is on hand to guide you seamlessly through the planning and turn your dreams into reality. They understand that every wedding is different and they endeavor to do their upmost to ensure they deliver the day of your dreams! The four star Slieve Russell Hotel are delighted to be hosting a special Wedding Viewing Day at their beautiful venue on Sunday 19th August. This event is by appointment only and each couple will have an exclusive appointment with a dedicated member of the wedding team to view the hotel and wonderful grounds. Champagne and Canapés will also be served as part of your wedding viewing experience. 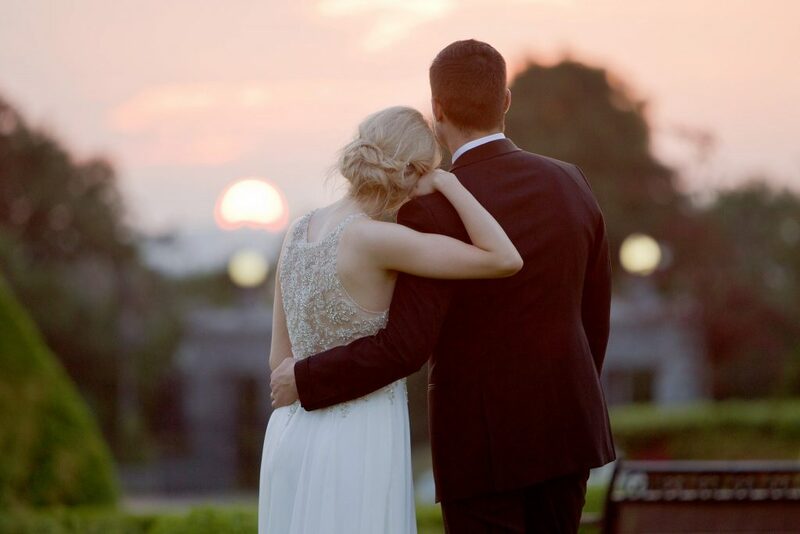 They will have their exquisite ballrooms and ceremony rooms fully set up so you can experience for yourself what your wedding day will look like. They will also have decoration plans for their Cranaghan Suite available to view. Don’t miss this wonderful opportunity to view the beautiful Slieve Russell Hotel. A glass of champagne on arrival, a private tour of the venue and a chance to meet the experienced wedding team- this is an event you won’t want to miss! 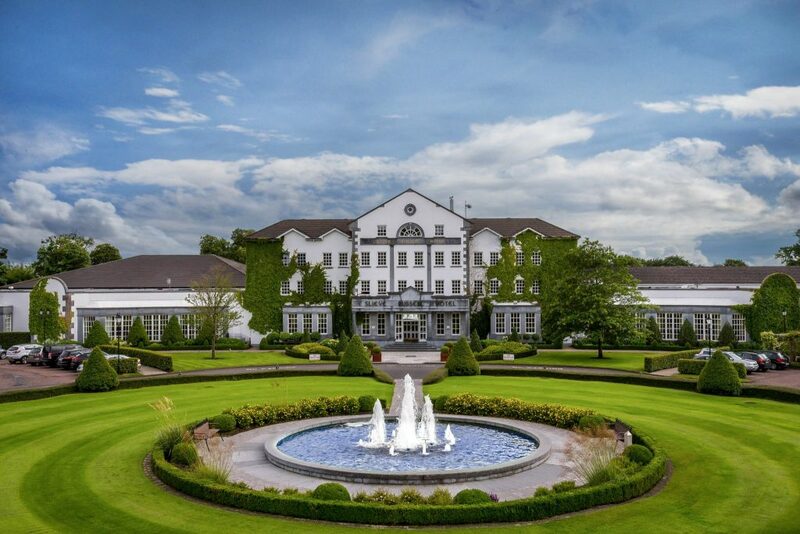 To book your slot email: sales@slieverussell.ie or call the Wedding Team on 049 9526444. Alternatively should this date not suit Slieve Russell are open 7 days a week and until 8pm Mon to Thurs – they would be pleased to organise an alternative time to meet.